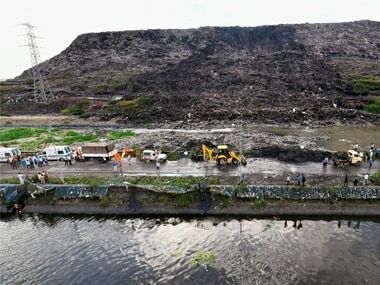 The tonnes of garbage at the 'over-saturated' Ghazipur dump-yard which collapsed on Friday claiming two lives is estimated to be just one percent of the entire landfill. 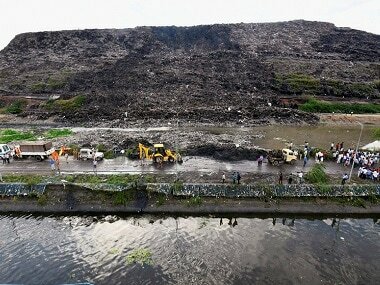 The Ghazipur landfill site falls under the East Delhi Municipal Corporation (EDMC). 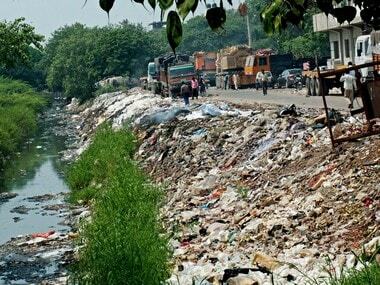 Delhi seems to be drowning in its own waste, with all three major landfill sites operating way after their shelf life. 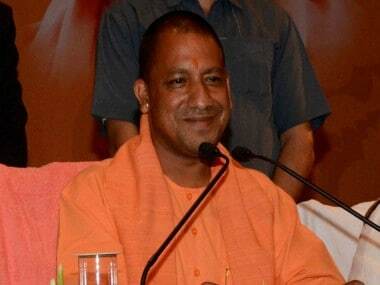 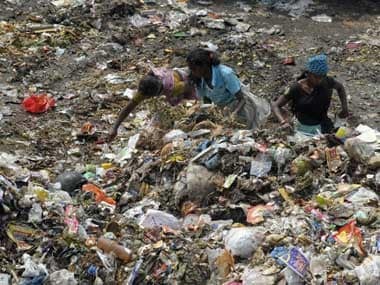 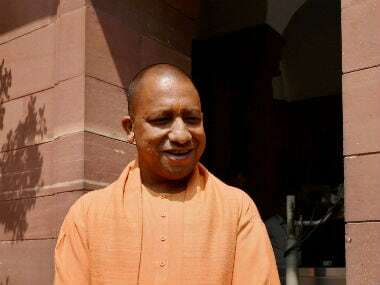 Garbage dumping in Ghazipur has been banned with immediate effect and the landfill site is likely to be cleared within two years, Lieutenant Governor Anil Baijal's office said. 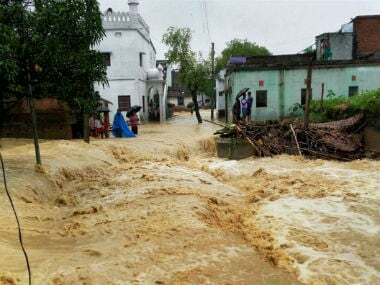 The incident, which happened around 2.30 pm, may have claimed a girl's life, while four people have been rescued so far.